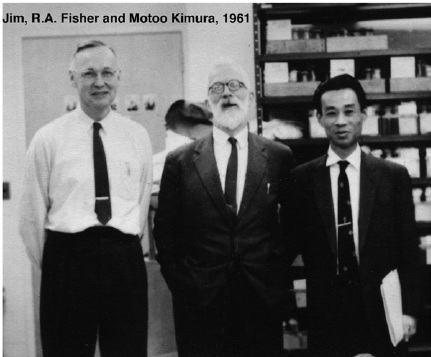 Mootoo Kimura: "do something in genetics ... like theoretical physics"
I have written previously about James Crow and R.A. Fisher. Now to Mootoo Kimura. Wikipedia: Motoo Kimura (木村 資生 Kimura Motō) (November 13, 1924 – November 13, 1994) was a Japanese biologist best known for introducing the neutral theory of molecular evolution in 1968. He became one of the most influential theoretical population geneticists. He is remembered in genetics for his innovative use of diffusion equations to calculate the probability of fixation of beneficial, deleterious, or neutral alleles. Combining theoretical population genetics with molecular evolution data, he also developed the neutral theory of molecular evolution in which genetic drift is the main force changing allele frequencies. James F. Crow, himself a renowned population geneticist, considered Kimura to be one of the two greatest evolutionary geneticists, along with Gustave Malécot, after the great trio of the modern synthesis, Ronald Fisher, J. B. S. Haldane and Sewall Wright. What is the fate of the neutral theory? I suppose the fundamental question is what fraction of molecular changes (mutations) have significant phenotypic effects (i.e., effects on fitness). If the fraction is very small then one could, at the molecular level, adopt the neutral theory as a first approximation. (At the level of phenotypes, I can't see drift dominating unless the effective population size is very small.) Still unsettled? Wikipedia: ... According to Kimura, the theory applies only for evolution at the molecular level, and phenotypic evolution is controlled by natural selection, as postulated by Charles Darwin. The proposal of the neutral theory was followed by an extensive "neutralist-selectionist" controversy over the interpretation of patterns of molecular divergence and polymorphism, peaking in the 1970s and 1980s. Since then, much evidence has been found for selection at molecular level. ... Kimura was originally trained as a plant cytologist; he had been fascinated by plants since boyhood, and cytogenetics had been the hot field in Japan at the time. But his interest in chromosomes waned as he began yearning to “do something in genetics like what the theoretical physicists were doing in physics.” This ambition was buoyed by Kimura’s regular, hunger-fueled excursions to the house of his cousin-in-law Matsuhei Tamura, a mathematical physicist. Kimura visited almost every Sunday, partly because he was intensely interested in the quantum physicist’s stories, and partly because he needed to fill his belly during the post-war food shortages. Kimura joined the lab of Japan’s most famous cytogeneticist, Hitoshi Kihara, who recognized the quiet young man’s talent for theory and left him mostly to his own devices. So, while his friends picked apart the chromosomes of wheat and watermelon, Kimura indulged in the more abstract pleasures of population genetics. He would travel the full-day’s train journey to Tokyo to copy out by hand the papers of Sewall Wright, one of the founders of the field. Determined to understand Wright’s papers, Kimura haunted the math department, attending classes, asking questions, learning from books, until he gradually gained the sophistication to follow Wright’s arguments, and eventually, critique and extend them. But this new intellectual world was isolating. Kimura’s lab mates took a dim view of his absorption in mathematics and the situation only worsened when he took a job at the newly founded National Institute of Genetics. The facility was housed in the makeshift and uncomfortable office of a wartime aircraft factory. There was no library, no access to foreign journals, and no colleague who could understand his work. The only geneticist there who saw its value was zoologist Taku Komai, who had studied in the fly lab of genetics superstar T. H. Morgan in the United States. Komai recommended Kimura extend his training overseas and introduced him to an American scientist working for the Atomic Bomb Casualty Commission. Before long Kimura had a scholarship, a Fulbright travel award, and a ticket to Seattle. 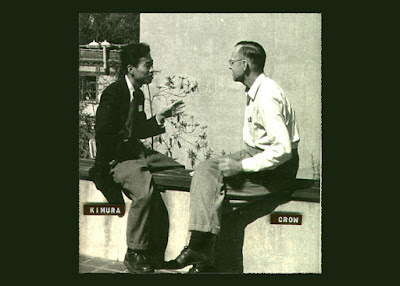 Once they met, Crow immediately took Kimura under his wing. He invited Kimura over for dinner to meet his idol Sewall Wright. Crow probed Kimura about the paper he had just written on the Pacific voyage and was impressed that it neatly reduced a formidably complex equation down to a simple relationship used by physicists to describe heat conduction. He encouraged Kimura to submit the paper to GENETICS, where Crow was an editor (the paper was later effusively and uncharacteristically praised by its reviewer, Wright). Those that are interested in the history of science, or in understanding its future, would do well to look at what was being written 10 or so years ago about genomics of complex traits. Whose predictions came true? Whose were dead wrong? Dominic Cummings: ... Hsu predicted that very large samples of DNA would allow scientists over the next few years to start identifying the actual genes responsible for complex traits, such as diseases and intelligence, and make meaningful predictions about the fate of individuals. Hsu gave estimates of the sample sizes that would be needed. His 2011 talk contains some of these predictions and also provides a physicist’s explanation of ‘what is IQ measuring’. As he said at Google in 2011, the technology is ‘right on the cusp of being able to answer fundamental questions’ and ‘if in ten years we all meet again in this room there’s a very good chance that some of the key questions we’ll know the answers to’. His 2014 paper explains the science in detail. If you spend a little time looking at this, you will know more than 99% of high status economists gabbling on TV about ‘social mobility’ saying things like ‘doing well on IQ tests just proves you can do IQ tests’. ... machine learning is itself based on accurate credit assignment. 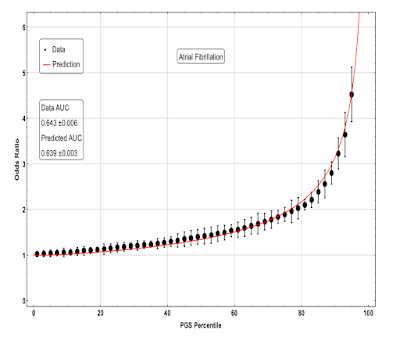 Good learning algorithms assign higher weights to features or signals that correctly predict outcomes, and lower weights to those that are not predictive. His analogy between science itself and machine learning is often lost on critics. 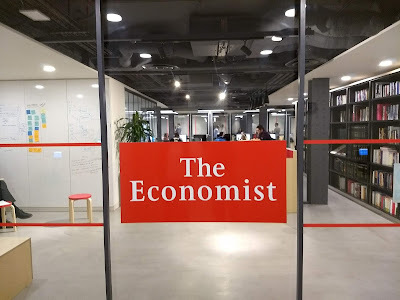 Therefore, to decide how to weight current claims about the future (such as: accurate genomic prediction of many disease risks and complex traits, even including cognitive ability, are right around the corner), one should carefully study the track record of those offering predictions. In 2019, ... [Genomic Prediction clients] will have an opportunity to give their offspring a greater chance of living a long and healthy life. Chief Science Officer of Genomic Prediction, Dr. Nathan Treff, presents to a packed audience at COGEN 2019 (Paris) on Expanded Preimplantation Genetic Testing (ePGT), describing Genomic Prediction's initial validation study, and the first PGT-P application to human biopsy samples. The Faculty: World-renowned scientists and physicians in the field. resembles Euclidean space near each point. Steve Hsu and Corey Washington have been friends for almost 30 years, and between them hold PhDs in Neuroscience, Philosophy, and Theoretical Physics. 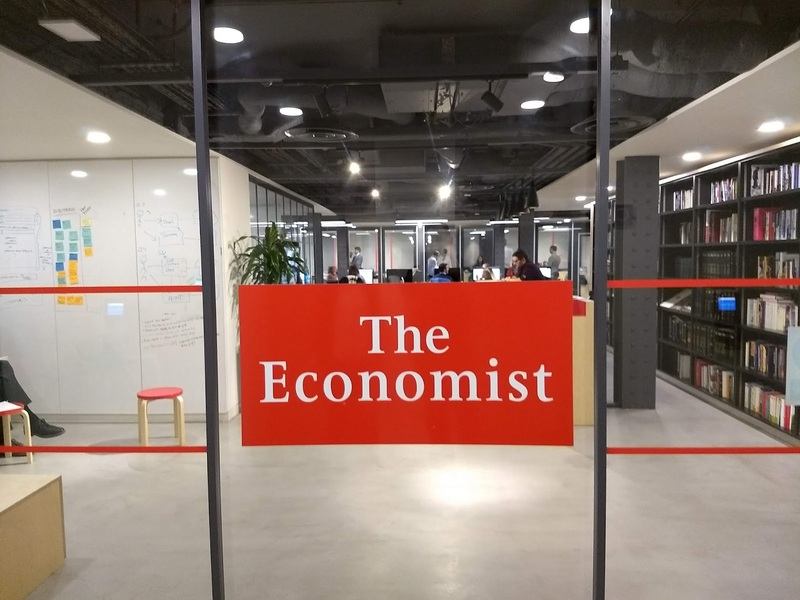 Join them for wide ranging and unfiltered conversations with leading writers, scientists, technologists, academics, entrepreneurs, investors, and more. Steve Hsu is VP for Research and Professor of Theoretical Physics at Michigan State University. He is also a researcher in computational genomics and founder of several Silicon Valley startups, ranging from information security to biotech. Educated at Caltech and Berkeley, he was a Harvard Junior Fellow and held faculty positions at Yale and the University of Oregon before joining MSU. 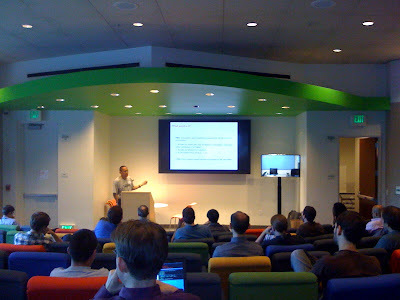 Corey Washington is Director of Analytics in the Office of Research and Innovation at Michigan State University. He was educated at Amherst College and MIT before receiving a PhD in Philosophy from Stanford and a PhD in a Neuroscience from Columbia. He held faculty positions at the University Washington and the University of Maryland. Prior to MSU, Corey worked as a biotech consultant and is founder of a medical diagnostics startup. Overly aggressive US foreign and economic policies toward Russia and China are pushing the two into a tighter relationship. US rapprochement with China, exploiting Sino-Soviet tensions, was an important achievement of Nixon and Kissinger in the previous Cold War. Today a solidified Russia-China bloc is an extremely negative development for US interests. There are important synergies between the two countries. Russia still leads in key military technologies, and can supply China with badly needed natural resources. China has a more vibrant economy and is starting to surge into global leadership across a range of technologies and in manufacturing. The main source of potential conflict between the two is the sparsely populated, but resource rich, Russian Far East. I doubt territorial ambitions there are a top priority for China, especially if an amicable trading relationship can be established for oil, gas, and other resources. Chinese economic influence in the region is growing, threatening to overwhelm the Russians. But the trajectory is manageable if both sides agree to cooperate. The article excerpted below is by Bruno Maçães, a former Europe minister for Portugal, and author of The Dawn of Eurasia (Penguin 2018). Politico (EU): ... In the halls of the Kremlin these days, it’s all about China — and whether or not Moscow can convince Beijing to form an alliance against the West. Russia’s obsession with a potential alliance with China was already obvious at the Valdai Discussion Club, an annual gathering of Russia’s biggest foreign policy minds, in 2017. At their next meeting, late last year, the idea seemed to move from the speculative to something Russia wants to realize. And soon. ... Every Russian speech — from obscure academics to Foreign Minister Sergei Lavrov and Russian President Vladimir Putin himself — played that note and no other. There was even a new sense of desperation in the air. 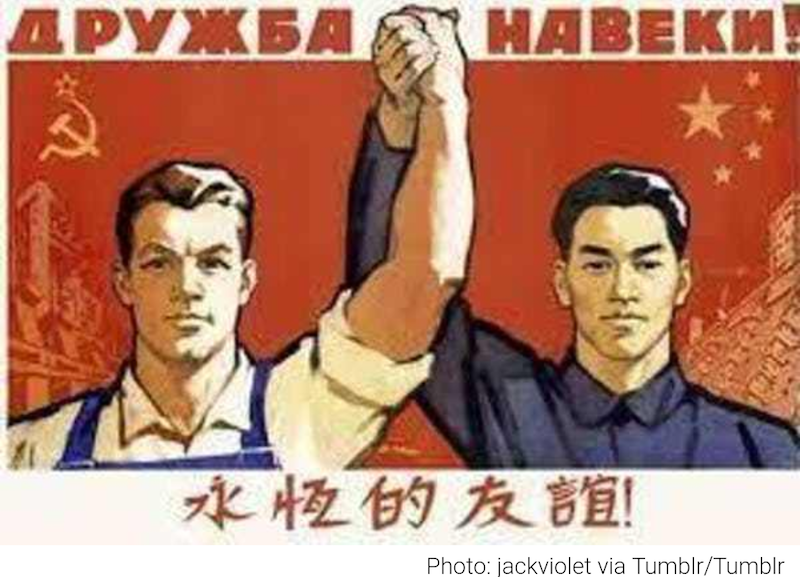 As Sergey Karaganov, a former adviser to Putin, explained to me at breakfast, now everything must be about China. ... 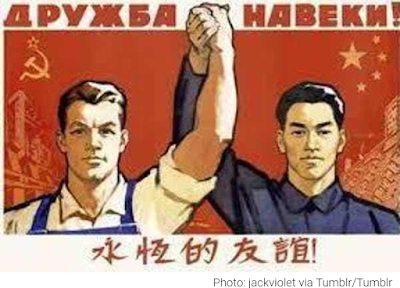 There was no doubt at Valdai that China knows how to do economic growth, and that Russia does not. 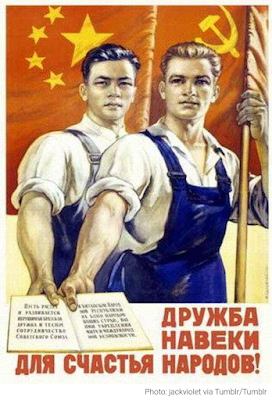 Russia’s elite — always so ready to resist any sign of Western hegemony — have no problem admitting China’s economic superiority. Their acceptance reminded me of the way Britain gave way to the United States as the world’s dominant economic power. ... In the past, the possibility of an alliance between the two countries had been hampered by China’s reluctance to jeopardize its relations with the U.S. But now that it has already become a target, perhaps it will grow bolder. Every speaker at Valdai tried to push China in that direction. When Putin finished a fireside chat with policymakers — a set-piece of the conference, where he fields softball questions from the audience — he made a gesture to leave the room, but then quickly rushed back to grab Yang Jiechi, a former Chinese foreign minister and arguably the main architect of the country’s foreign policy. He insisted on walking out with Yang by his side, to the obvious delight of his Chinese guest. ... I met Karaganov again at a meeting with Chinese officials and think tankers in Beijing a few weeks ago. There, a number of Chinese participants said they doubted Russia’s assertions that the world is in the midst of a new Cold War. Karaganov dedicated himself to convincing them otherwise, arguing with increasing passion that China is deluding itself if it thinks issues between Beijing and Washington can be conveniently resolved to the benefit of both sides. If Beijing places its bets on peace and cooperation, the great Chinese adventure will come to an end, and China will have to live in the shadow of the U.S. for another generation — perhaps forever, Karaganov said. Chinese authorities, he argued, have no more than five years to make a decision. The meeting was held under the Chatham House rule, so unfortunately, I cannot report on what the response from the Chinese side was; only Karaganov allowed me to relay his words. ... from my own separate conversations, Chinese officials appear to agree the clock is ticking. They’re just not yet convinced they should choose war — even a Cold War. More Bruno Maçães: podcast interview on his new book Belt and Road: A Chinese World Order. See also Remarks on the Decline of American Empire. First UFC victory by a Gracie since 1994! Congratulations to Kron, son of Rickson Gracie. 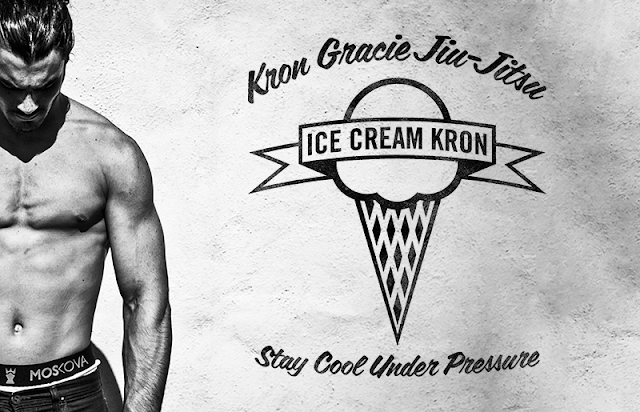 His nickname, Ice Cream Kron, means Cool Under Pressure. Ironically, you can tell that he's a sensitive guy and that fighting takes a huge toll on him. He won in old school fashion. The progression was classic -- something I taught to Yale BJJ club students in the mid-1990s. Caceres throws a right, Kron ducks under to get the clinch, hiding his head under Cacere's arm. Kron takes the back, entwines his leg and uses his bodyweight to take Caceres to the mat. Kron moves smoothly into a rear naked choke, hiding his hands from Caceres. Almost no energy expended by Kron. Alex Caceres, an athletic UFC veteran, defeated in 90 seconds with a minimum of violence. Some background on Rickson and Kron, from Eddie Bravo and Joe Rogan. Kron's submission grappling fights against Garry Tonon and Marcelo Garcia are unbelievable. I just returned from the UK, where I attended a Ditchley Foundation Conference on machine learning and genetic engineering. The attendees included scientists, government officials, venture capitalists, ethicists, and medical professionals. The UK could become the world leader in genomic research by combining population-level genotyping with NHS health records. The application of AI to datasets of this kind has already led to the creation of genomic predictors that can identify individuals at high risk for common disease conditions such as breast cancer, heart disease, diabetes, hypothyroidism, etc. Such breakthroughs provide insight into the genetics of disease, and allow more efficient allocation of resources for prevention and early detection to the individuals who would most benefit. This saves both lives and money. The US private health insurance system produces the wrong incentives for this kind of innovation: payers are reluctant to fund prevention or early treatment because it is unclear who will capture the ROI. Consider a cost-effective intervention that, e.g., prevents a patient from developing diabetes. This produces an obvious health benefit, but if the patient later changes insurer the financial benefits are lost to the one that paid for the intervention. Not a problem, though, in a single-payer system. The NHS has the right incentives, the necessary scale, and access to a deep pool of scientific talent. The UK can lead the world into a new era of precision genomic medicine. NHS has already announced an out-of-pocket genotyping service which allows individuals to pay for their own genotyping and to contribute their health + DNA data to scientific research. In recent years NHS has built an impressive infrastructure for whole genome sequencing (cost ~$1k per individual) that is used to treat cancer and diagnose rare genetic diseases. The NHS subsidiary Genomics England recently announced they had reached the milestone of 100k whole genomes. 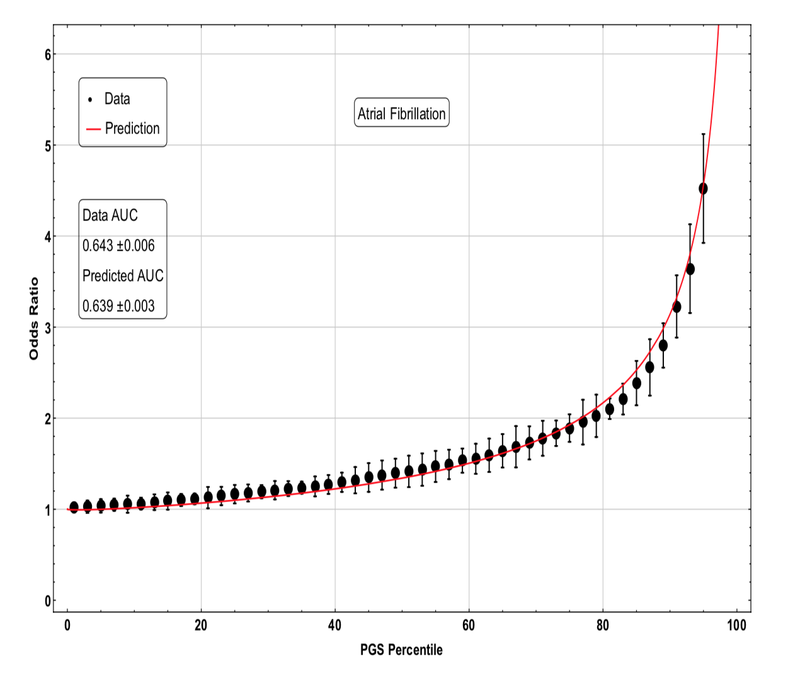 For common conditions such as heart disease, diabetes, breast cancer, etc., most of the recent advances in risk prediction have come from even larger datasets (many hundreds of thousands of individuals) with genotypes from inexpensive arrays (~$50; like those used by 23andMe) that sample the genome at the roughly million or so most informative locations. By contrast, a whole genome sequence measures all 3 billion base pairs. This provides more raw data per individual, but we do not currently know how to use most of that information. 1. NHS should offer both inexpensive (~$50) genotyping (sufficient for risk prediction of common diseases) along with the more expensive $1k whole genome sequencing. This will alleviate some of the negative reaction concerning a "two-tier" NHS, as many more people can afford the former. 2. An in-depth analysis of cost-benefit for population wide inexpensive genotyping would likely show a large net cost savings: the risk predictors are good enough already to guide early interventions that save lives and money. Recognition of this net benefit would allow NHS to replace the $50 out-of-pocket cost with free standard of care. More on genomic precision medicine. Slides I presented at Ditchley. A 10 minute video covering the slides. The Brexit movie, starring Benedict Cumberbatch as Dominic Cummings, is really good. More important than technology is the mindset – the hard discipline of obeying Richard Feynman’s advice: ‘The most important thing is not to fool yourself and you are the easiest person to fool.’ They were a hard floor on ‘fooling yourself’ and I empowered them to challenge everybody including me. They saved me from many bad decisions even though they had zero experience in politics and they forced me to change how I made important decisions like what got what money. We either operated scientifically or knew we were not, which is itself very useful knowledge. See also these old posts Brexit in the Multiverse: Dominic Cummings on the Vote Leave campaign and Brexit: victory over the Hollow Men.